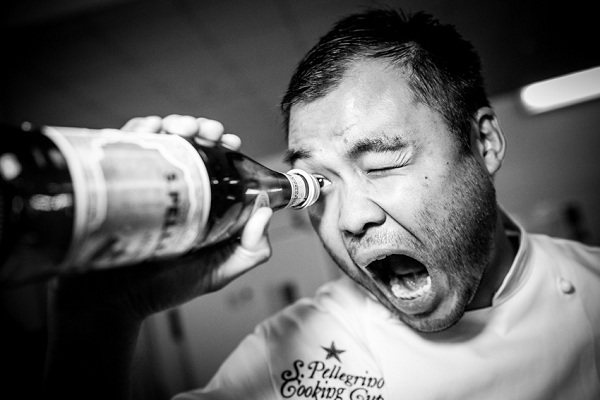 The American chef Paul Qui has won the 2013 Acqua Panna & S.Pellegrino Young Chef of the Year Award, dedicated to the most talented emerging international chefs. 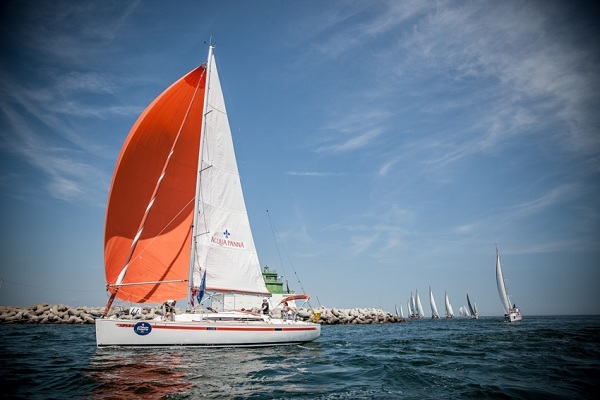 Venice, 15th June 2013 – Today the riveting 13th edition of the S.Pellegrino Cooking Cup came to a close when 50 boats competed for the best sailing time and culinary performance in a 12-mile race from the Lido of Venice to the Island of San Giorgio, organized in collaboration with the historic Venetian yacht club Compagnia della Vela. 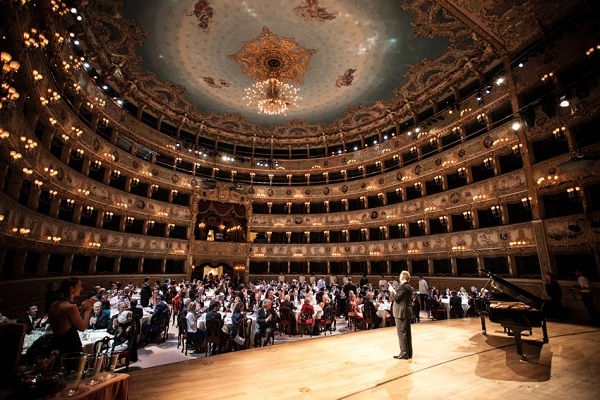 The winners were finally announced at the end of a sunny and exciting day on the Venetian Lagoon. 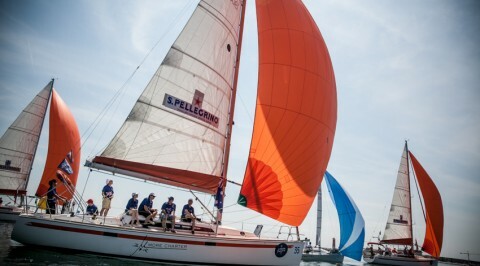 The S.Pellegrino Cooking Cup Trophy went to the Italian boat “Raffica”, carrying the chef Pianegonda Enrico across the finish line. 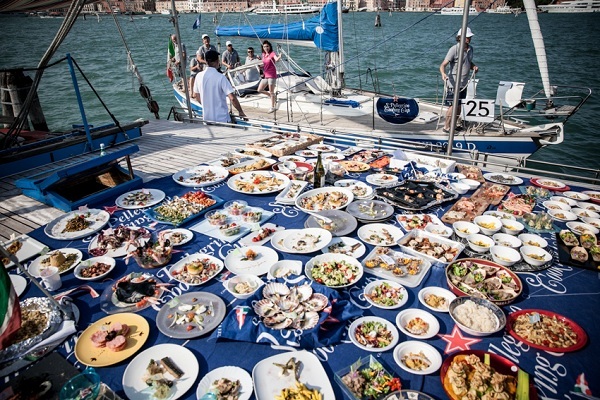 The Inside the Cooking, that is a race within a race involving ten boats and ten crews, each with an onboard chef representing countries where the brand is marketed: Austria, Australia, Belgium, China, Israel, Italy, the Netherlands, Russia, the United Arab Emirates, and the USA, went to US boat. 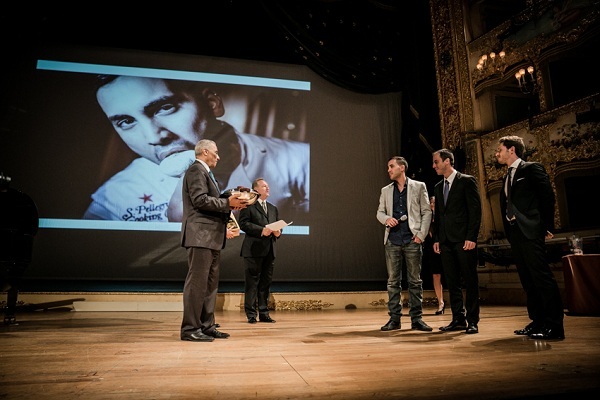 In the Acqua Panna & S.Pellegrino Young Chef of the Year 2013 Award, the Russian chef Vladimir Mukhin ranked second declaring “My choice was doing a kind of game and conceive my dish as a puzzle. I like organic food and I think that the taste of a dish must be clean from the beginning till the end”. 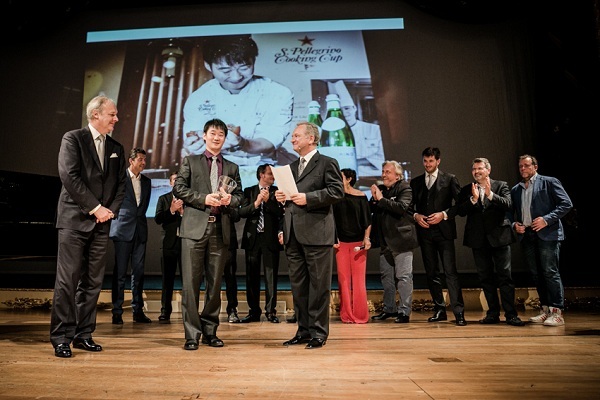 The emerging Chinese talent Ren Jie Liu was third and he commented: “For me it was a great challenge to join this competition where I tried to find the right balance between Eastern and Western flavours”. Finally, the People’s Choice Award, which allows the average foodie, guests of the inaugural dinner, to vote along with great gourmet experts on their favourite signature dish, went to Haviv Moshe, from Israel. He presented the “Fillet of sea bass, garlic cream and corn gnocchi”. In his opinion, the guests appreciated the ability to bring the authentic taste of his country and something of himself in the dish. 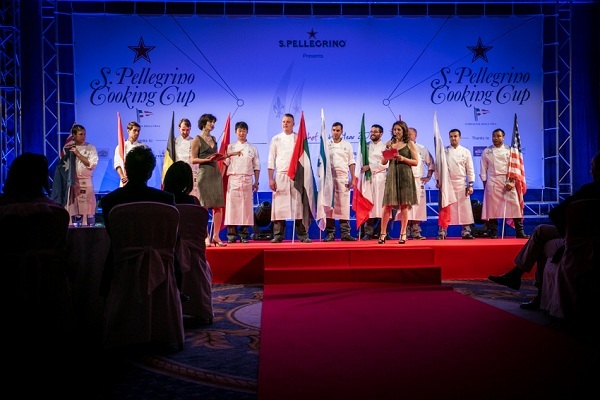 With their participation in the 13th edition of the Cooking Cup, S.Pellegrino and Acqua Panna, ambassadors of the Italian style and art of living and synonymous with the gourmet food and wine culture across the globe, uphold their commitment to scouting and promoting emerging talents.